Just in case you needed a little brightening in your day! Just enter a short video from March 1 to March 29, 2010 at http://www.laundryhe.com/ explaining why you deserve a laundry room makeover and Wisk® could be on your doorstep with their partners-in-design, Whirlpool’s DreamLaundry® Solutions team led by Bill Thomas and Emily Johnston, owner of the interior design firm EJ Interiors and founder of Materials Girls Blog. Together, they’ll take your laundry room from drab to fab in no time! The top Finalists will be featured on LaundryHE.com from April 12 – 19 and the Grand Prize Winner will be chosen by popular ballot so be sure to get your friends and family online and voting! 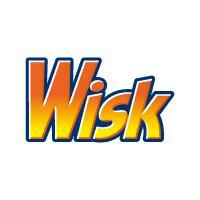 Even better, a vote is an automatic entry to a sweepstakes for a year’s supply of Wisk HE Laundry Detergent. The Friendship Stone is offering free shipping on all USPS domestic priority packages until March 15th. The code is “Free Shipping”. She’s back! 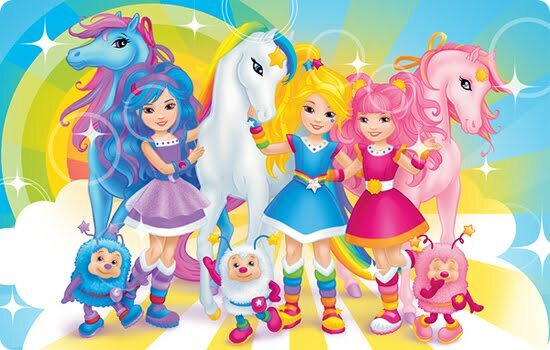 Rainbow Brite products are now available at Target and will soon be coming to Toys R Us, too. “Rainbow Brite has delighted generations of children with her exciting and imaginative adventures. Among adults who grew up with the original cartoons and dolls, Rainbow Brite has a significant following as a nostalgic property…but her unique brand of sweetly futuristic fantasy – and her sincere message of courage, kindness and hope – make her a true 21st century hero. Has it REALLY been 25 years?! I grew up loving Rainbow Brite and was pretty happy when BSM media sent me 10 Rainbow Brite Adventure CDroms to review and then give away. The CD is compatable with both PC’s and Mac’s and includes the show’s theme song, and episode, printable posters/coloring pages, and a variety of fun games. Yes, I did try the games at work yesterday and even I found them to be fun. 🙂 The thing that I like best about Rainbow Brite is that the underlying themes are suitable for kids and also promote positive actions and morals. I’m so dissapointed by todays kid’s shows and the things portrayed in them– let’s bring all of the 80’s and early 90’s cartoons back and enjoy our Saturday mornings again! Win it! I’ll be giving away 7 of these Rainbow Brite adventure game/activity CDs. All you have to do is be a Facebook fan of mine and then leave me a message on my wall telling me that you want this CD! The first three people to leave me a message telling me they want the CD will receive one. I will choose the next four CDs at random from the remaining people. You have until Sunday, March 7th at 1159pm, EST to enter! 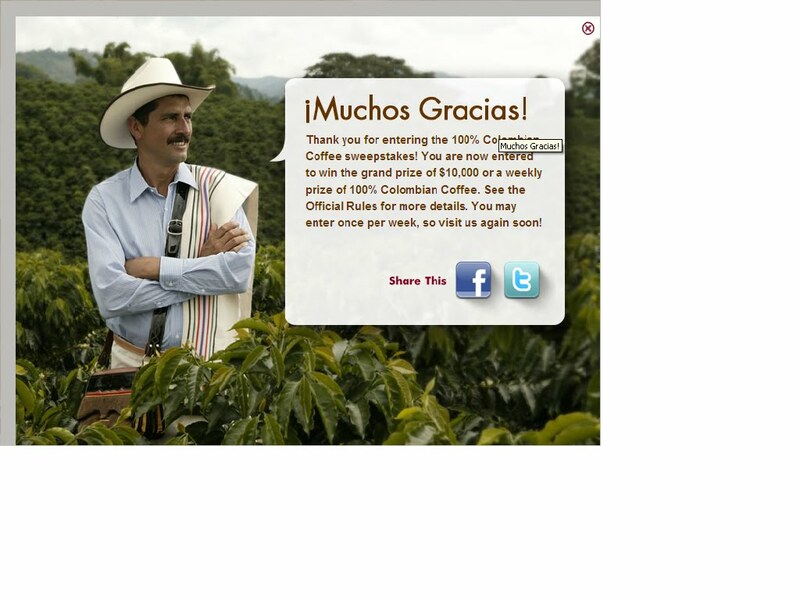 BSM media sent me information about the contest and let me know that “100% Colombian Coffee is found in numerous brands of coffee because demanding consumers the world over are aware of the importance of its origin.” 100% Columbian Coffee has put together a campaign at http://www.whatsbehindthebest.com/ that gives you the opportunity to learn about the philosophy behind their coffee and also to win great prizes; a grand prize of $10,000 and weekly prizes of coffee! It’s very easy to enter. All I had to do was provide my name, phone number, zip code, email address, and check two boxes. Enter once per week until the contest is over! Baby Mama Shower Event Kickoff!